product management Archives | Beloved Brands Inc.
Don’t feel bad about being at the Like It stage, because that’s where most brands are. You have been able to successfully carve out a niche and be a chosen brand against a proliferation of brands in the category.And you have good share results, moderate profits and most brand indicators are reasonably healthy. It’s just that no one loves you. Does it really matter? Brands move from Indifferent to Like It to Love It to Beloved Brand for Life. But isn’t being Liked Enough? If you could move to a Loved brand, you would have a very tight connection with consumers. That connection becomes a source of power that you can harness, and then use to drive higher growth and profits. How can you harness the power Love in the market? If you are loved, you’ll have power over retailers generating preferential treatment, because they know their consumers will switch stores before they switch brands. You can push suppliers for lower costs because they’ll want to tell others they supply you. You can generate free press, because your brand is now all of a sudden newsworthy. You’ll have cheaper real estate because malls will want your brand to anchor the new mall. Employees will sacrifice wages just to have your brand on their resume. And loved brands can even use that power on the very consumers that love you already: new products will generate early awareness and trial. All this power, derived from the connectivity to consumers, can be harnessed to generate higher growth rates and added profits. Ask Apple, who is the most loved and the most profitable. They understand the formula: Beloved = Power = Growth = Profit. Many times I find it hard to convince logical brand managers that being more loved matters. They stick to the safe logic of claims over benefits, stick to the rational of side-by-side demonstrations and they settle for likeable execution instead of pushing for loveable work. They worry going emotional feels risky. Unsafe. I’m a logical profit driven marketer. I believe in proof. Emotional is silly agency talk. You might be right because the only advantages a Loved Brand offers is higher growth rates, higher margins, lower costs to serve and overall higher profitability. So stick to being liked and your modest results. Why is your brand stuck at the Like It stage? Protective Brand Leaders means Caution: While many of these brands at the Like It are very successful brands, they get stuck because of overly conservative and fearful Brand Managers, who pick middle of the road strategies and execute “ok” ideas. On top of this, Brand Managers who convince themselves that “we stay conservative because it’s a low-interest category” should be removed. Low interest category means you need even more to captivate the consumer. We are rational thinking Marketers: Those marketers that believe they are strictly rational are inhibiting their brands. The brand managers get all jazzed on claims, comparatives, product demonstration and doctor recommended that they forget about the emotional side of the purchase decision. Claims need to be twisted into benefits—both rational and emotional benefits. Consumers don’t care about you do until you care about what they need. Great marketers find that balance of the science and art of the brand. 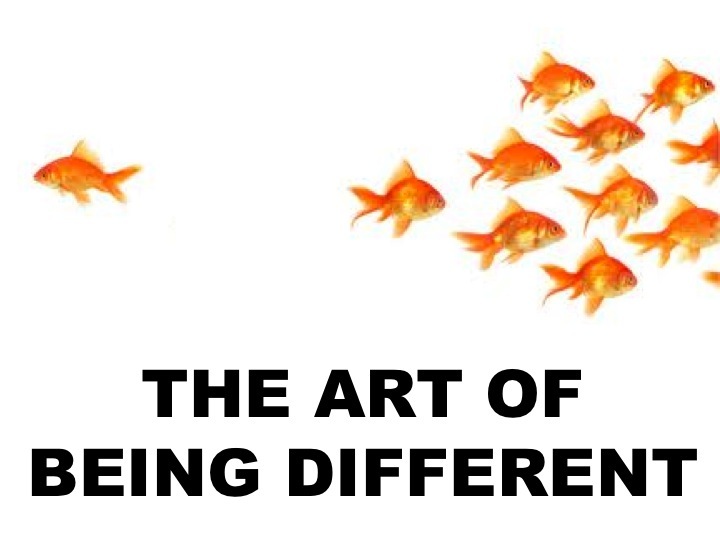 Ordinary marketers get stuck with the rational only. New Brand with Momentum: Stage 2 of a new brand innovation is ready to expand from the early adopters to the masses. The new brand begins to differentiate itself in a logical way to separate themselves from the proliferation of copycat competitors. Consumers start to go separate ways as well. Retailers might even back one brand over another. Throughout the battle, the brand carves out a base of consumers. There’s a Major Leak: If you look at the brand buying system, you’ll start to see a major leak at some point where you keep losing customers. Most brands have some natural flaw—whether it’s the concept, the product, taste profile ease of use or customer service. Without analyzing and addressing the leak, the brand gets stuck. People like it, but refuse to love it. Brand changes their Mind every year: Brands really exist because of the consistency of the promise. When the promise and the delivery of the promise changes every year it’s hard to really connect with what the brand is all about. 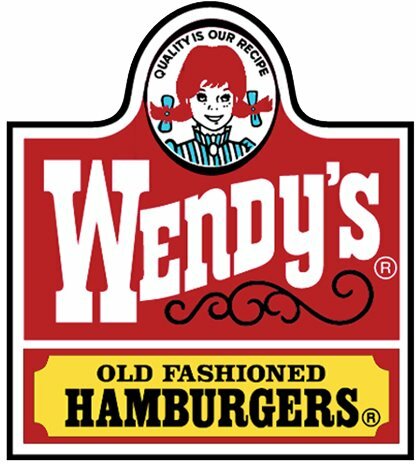 A brand like Wendy’s has changed their advertising message every year over the past 10 years. The only consumers remaining are those who like their burgers, not the brand. Positional Power–who needs Love: there are brands that have captured a strong positional power, whether it`s a unique technology or distribution channel or even value pricing advantage. Brands like Microsoft or Wal-Mart or even many of the pharmaceuticals products don`t see value in the idea of being loved. 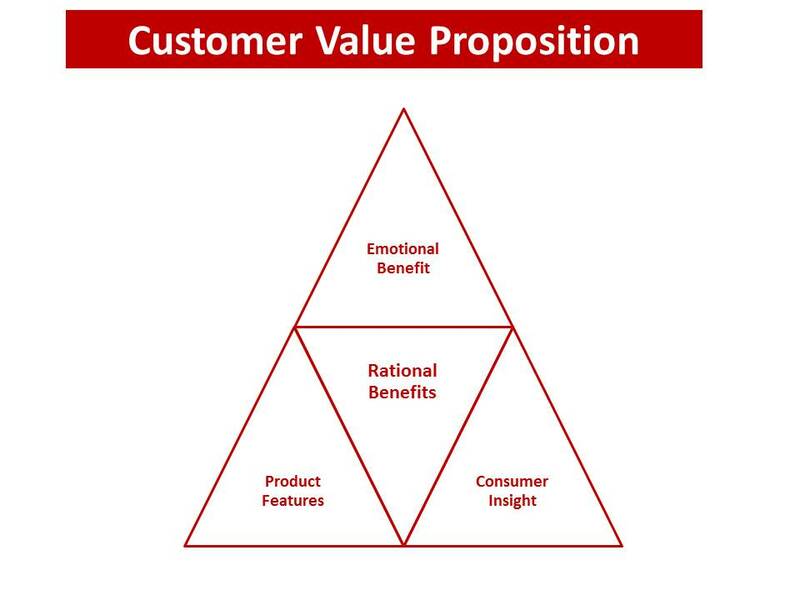 The problem is when you lose the positional power, you lose your customer base completely. Brands who capture Love, but no Life Ritual: There are brands that quickly capture the imagination but somehow fail to capture a routine embedded in the consumers’ life, usually due to some flaw. Whether it’s Krispy Kreme, Pringles or even Cold Stone, there’s something inherent in the brand’s format or weakness that holds it back and it stays stuck at Loved but just not often enough. So, you forget you love them. 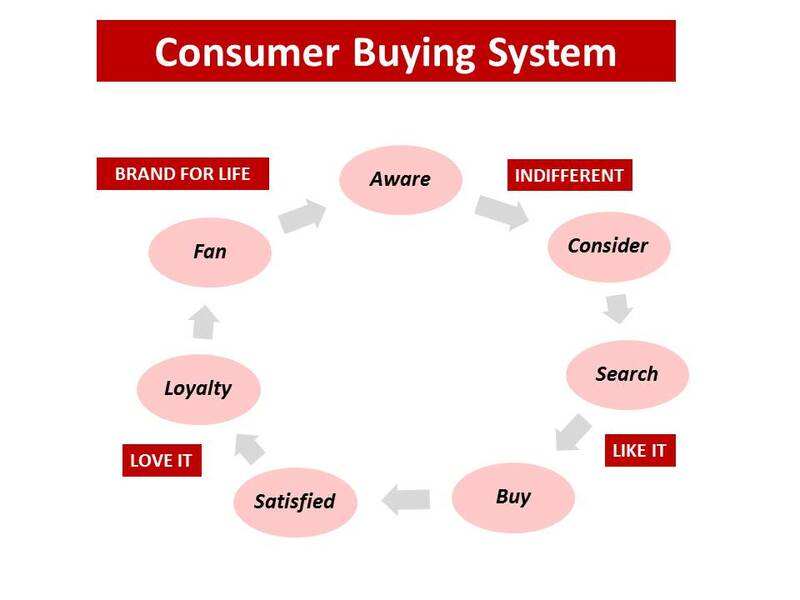 There are lots of reasons your brand is stuck at Like It, mainly because so many of brands are at the Like It stage. There’s nothing shameful in it, but just know you could get more from your brand. Fix the Leak: Brands that are stuck have something embedded in the brand or the experience that is holding back the brand. It frustrates consumers and restricts them from fully committing to making the brand a favourite. Be proactive and get the company focused on fixing this leak. Brands at the Like It stage get complacent. You need to drive the love into the work, and find the balance between rational and emotional benefits.